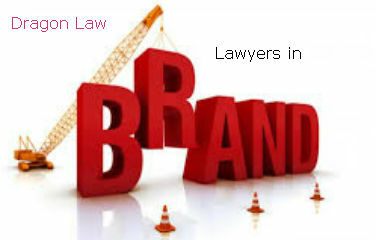 Best law firm in Hanoi on brand transfer with high experience lawyers will consult to Clients the best legal advice on brand. 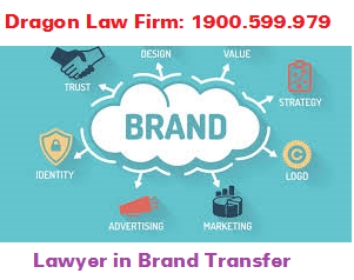 Dragon Law Firm’s brand transfer service: the owner of a certificate of trademark registration may transfer the ownership of a trademark. After the transfer of trademark ownership, the owner of the trademark registration certificate will terminate all trademark rights. Full ownership of the trademark has been protected for a specific group of products or services. The transfer party terminates all his/her rights to the transferred brand. - Authorized letter to Dragon Law Firm (upon receipt of request). - Certificate of brand registration (original). Note: Registered brands that are identical to the enterprise name of the owner of the application may not transfer ownership or shall take additional steps. Please contact to famous law firm in Hanoi on brand transfer at Intellectual Property advice hotline 1900.599.979.